Releasing Some Of Your Diamond Assets? "I compared offers from a couple of different companies and We Buy Any Diamonds gave me the best offer. Process was quick and pain-free and payment was swiftly received in my bank. Highly recommended." Our high-end diamond experts will provide you with an accurate valuation of your diamonds backed by advice you can trust. We only deal in genuine diamonds with a valid certificate. We’re looking for quality and will pay accordingly. Our dealership is known for its honesty, discretion and professionalism and we are dedicated to providing the best return on your investment. Our streamlined four-step process will give you peace of mind from initial value estimation to final payment. 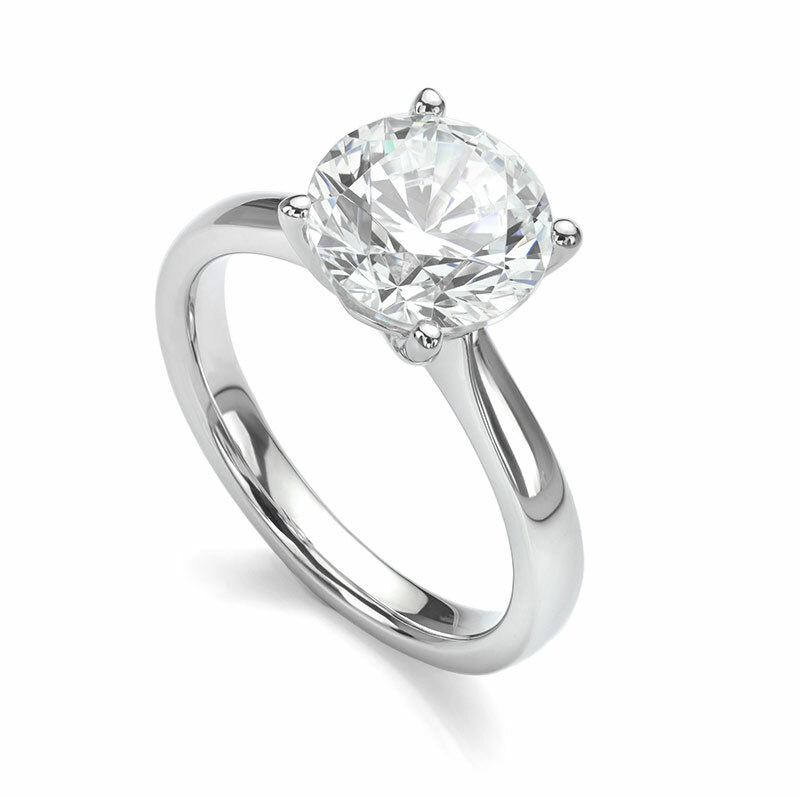 Throughout, the security of your diamonds is of paramount importance to us.